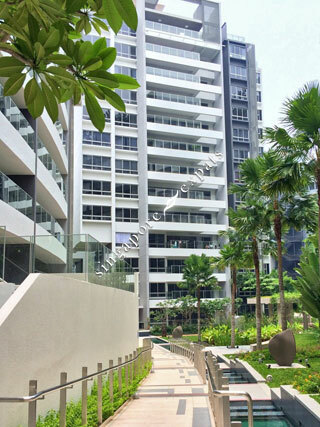 SOPHIA RESIDENCE is located at 5 - 15 SOPHIA ROAD in district 09 (Leonie Hill, Orchard, Oxley) of Singapore. SOPHIA RESIDENCE is a Freehold Condo development consisting of 272 units. SOPHIA RESIDENCE is completed / TOP in 2014 (estimated), developed by SOPHIA RESIDENCE DEVELOPMENT PTE LTD.
Educational institutions like INSWORLD INSTITUTE, JEWELLERY DESIGN & MANAGEMENT INTERNATIONAL SCHOOL, CHATSWORTH INTERNATIONAL SCHOOL (ORCHARD), ST. MARGARET'S PRIMARY SCHOOL, STAMFORD PRIMARY SCHOOL and ANGLO-CHINESE SCHOOL (JUNIOR) are near to SOPHIA RESIDENCE. SOPHIA RESIDENCE is accessible via nearby BENCOOLEN, DHOBY GHAUT and ROCHOR MRT Stations. Great location with a blend of tenants and owners from different cultures. Family friendly condominium! Excellent location but loud music from the peace centre 7 nights a week til 5am is not pleasant. conveniently located at the heart of orchard. Nice layout. Value for Money as a Freehold property. It will be the next prominent property in the prime district area.